Now halfway through 2016, there's only one album that deserves to be called the best of the year. 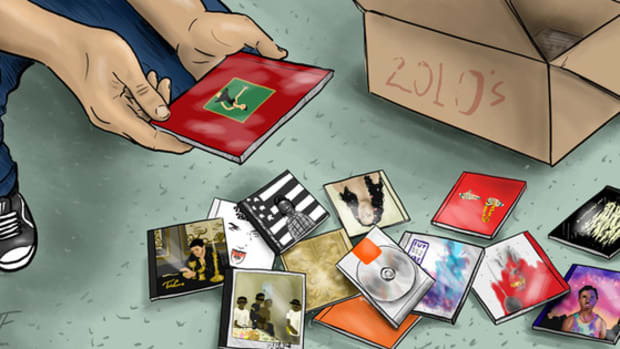 Today is June 1, and now that 2016&apos;s almost halfway over, it seemed like the perfect time to look back at the year that&apos;s been in music. So I asked Yoh and Lucas to write about their favorite album so far this year, with my pick already in mind. Would it be Views? The Life of Pablo? Layers? Untitled/Unmastered? Some super underground album no one else has ever heard of but one of us just couldn&apos;t stop playing? At first I considered going back to the drawing board, maybe changing up my vote for the sake of getting some variety in here. But ultimately that felt like selling Malibu short. If all three of us independently picked it as the best album of the year, how could we not give .Paak his due? So at the six month marker of 2016, it&apos;s time to give the best album of the year so far its well-deserved praise. “I bring you greetings from the first church of Boom Baptists United Fellowship of Free Nationals” - "The Waters"
That&apos;s my favorite line of the year. 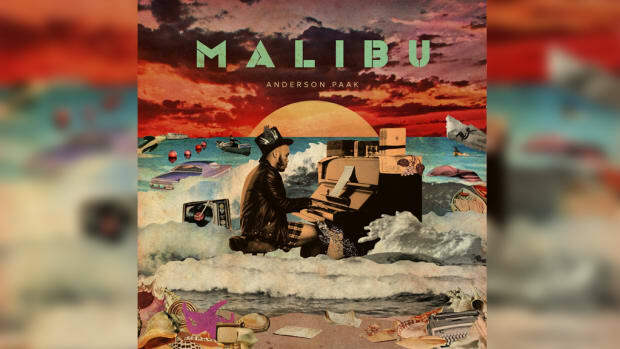 I love the the way Anderson loads up his psalm with creative imagery and magnetic swagger, but more than that, it made me realize that my connection with Malibu (and .Paak’s music as a whole) is about much more than just listening to a great album. Despite a few years of Sunday school and Christmas and Easter services, churchin’ never really took with me, and the older I get, the less organized religion has attracted me. Instead, I’ve put my faith in artists to deliver projects that will reach my core, and in 2016 no album has been more of a spiritual experience than Pastor Paak’s Malibu. I listen to “The Season” to prepare my soul for the week ahead, and in times of crisis I turn to “Put Me Thru.” People celebrate blessings with celebratory hymns, I dance to “Light Weight” while walking home and I need to listen to “The Bird” five times a day or I don’t feel right. Malibu has reshaped my musical values, it’s made me rethink what I look for in music. 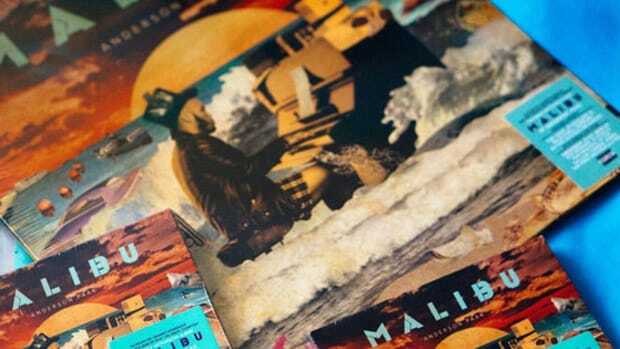 Whether it&apos;s Untitled/Unmastered, Views, Coloring Book, Layers, or any of the other worthy candidates for album of the year, I&apos;ve needed to put them aside for periods and come back to them later, but Malibu is the album I turn to when I need a break. It’s not about quantity, how many times I&apos;ve listened to it from start to finish, it’s really about how deeply the album resonates with you. It&apos;s not about how high it reaches on the charts, but how high the album takes you. Malibu is all those things and more to me. It’s not just the experience of listening to dope music, it&apos;s music as spirituality. Let the people say amen. There’s been a lot of good music released since January and even more forgettable drops that won’t even make it to Thanksgiving. Some albums just don’t stick, but Anderson .Paak’s Malibu has been on repeat since the first time I heard it. Warm production, soulful vocals, intricate song structures - almost each song has this compelling force that makes you want to rewind. Anderson has range, from his vocal performances to how he seamlessly transitions from singing to rapping and vice-versa. It’s a skill that rappers have used, most with Auto-Tune, but Malibu showcases a mastery of both. His vocals can dance in the pocket without effort, bumping and grinding with different genres like damsels at a nightclub. He may be considered new to the mainstream, but this isn’t a novice who just started pursuing a career in music yesterday. Anderson shines here like he’s been waiting a lifetime for this moment because he has. I&apos;m glad that you finally made it to the future but you&apos;re late / And the price is through the muthafuckin&apos; roof / If you want you could wait outside the building / I ain&apos;t takin&apos; no more meetings - "The Waters"
“The Season/Carry Me” is an attention kidnapper that will have your undivided attention for five straight minutes. 9th Wonder&apos;s fingers must’ve been dripping with magic when he sent .Paak that second beat. “Without You” featuring Rapsody is an exquisite conversation between man and woman. “Room In Here” and “Am I Wrong” are addictive, and a personal favorite, “Silicon Valley,” shows a creative silliness. Most of the album feels light-hearted, even the seriousness is coated in sunshine, which is how I imagined Malibu must be. A place where worries are lost on beaches and fried by the roasting sun. Paradise is no place for worries. There’s been some really good rap albums in the mainstream - Kanye’s TLOP, Kendrick’s Untitled/Unmastered, Royce’s Layers and I’ll throw Chance’s Coloring Book into the mix - but nothing has really grabbed me like Anderson’s Malibu. There are plenty of projects that could drop from the sky and more I already need to catch up on (like Kaytranada&apos;s 99.9%), but this album&apos;s already made the kind of impression on me that I know will last long after the final clock strikes midnight on 2016. It took a while for me to be able to appreciate Malibu the album because I just kept listening to "Carry Me/The Season" over and over again. And since I have the benefit of running the anchor leg and knowing that Yoh and Lucas have already laid out the album&apos;s qualities as an album, I&apos;m only focusing on "Carry Me / The Waters." 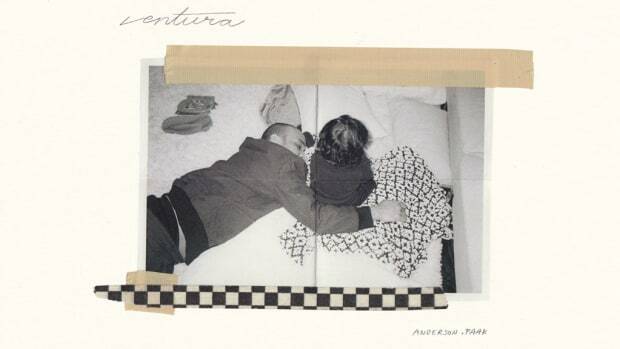 That song is the Rosetta Stone, the key that unlocks not just Malibu, but .Paak as an artist. Soul music transcends language. There&apos;s more meaning and emotion in one of James Brown&apos;s "Aaahhh!!! "s than most novels, and the way .Paak&apos;s voice drips as he sings, "It was late in the fall I caught a glimpse of my first love, my god" soaks into my heart deeper than Shakespeare&apos;s greatest sonnet. But as sweetly as those words coat my eardrums, the very same song bleeds with some real pain. 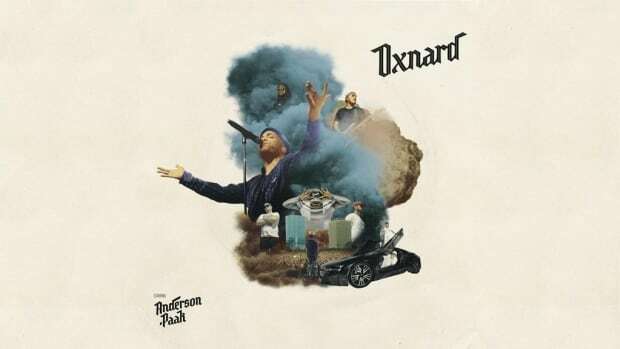 I&apos;ve been talking to .Paak for a few years now and gotten a pretty good handle on his life story; it&apos;s all in that song. Growing up in the farming community of Oxnard, California ("Strawberry season"), his mother&apos;s gambling problems ("Knees hit the floor, screams to the Lord / Why they had to take my ma? "), the years he considered quitting music so he could take care of his family ("I was sleeping on the floor, newborn baby boy / Tryna get my money pot so wifey wouldn’t get deported") his everything is on that one song, and you don&apos;t just hear it, you feel it. I&apos;m only just beginning to appreciate "Carry Me/The Season," and only scraping the surface of Malibu as a whole, and there&apos;s just not another album this year that makes me so confident of its depth while keeping me so immersed in its soul. 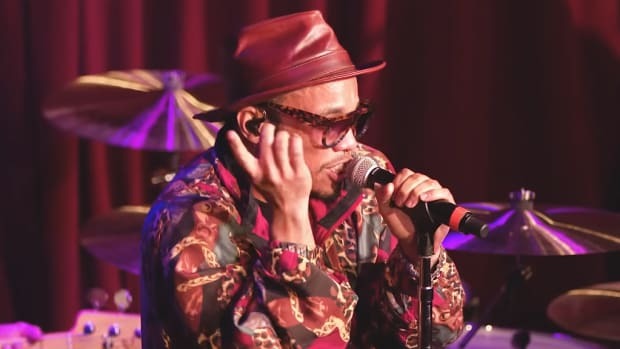 Anderson .Paak&apos;s spent years living under his greatness, those days are over. By Nathan Slavik (aka @RefinedHype), Lucas Garrison (@LucasDJBooth) and Yoh (@Yoh31). Image via Instagram. 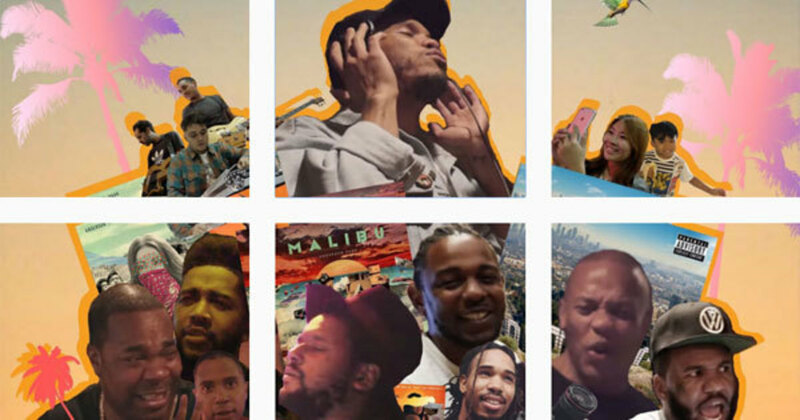 .Paak owned 2016 and 'Malibu' marks the full-throated arrival of one of the most powerful R&B voices we've heard in years. The West Coast crooner formally known as Breezy Lovejoy has absolutely dominated 2016. 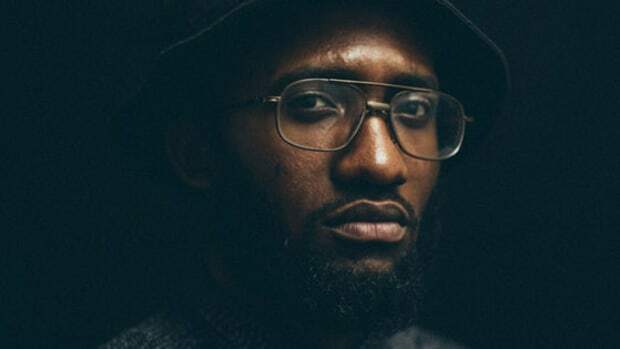 Mercury's debut proves JAY-Z isn't the only one making must-hear grown-up raps. 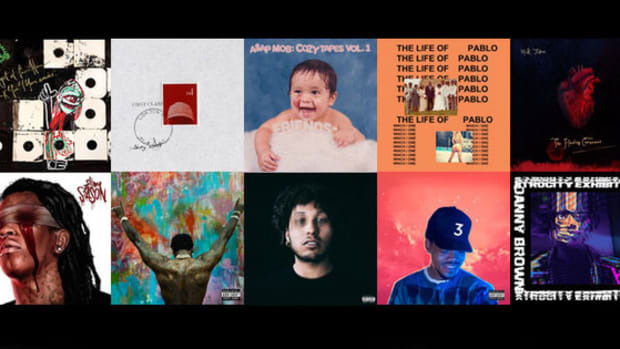 From the radiating soul of Kanye's "Ultralight Beam" to the raw soul-searching of Danny's "Downward Spiral," here are the best rap album intros of 2016.